Leroy Sensat Jr. obituary. Carnes Funeral Home. 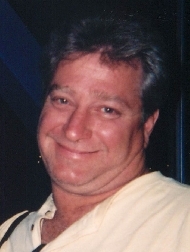 Leroy “Noopy” Sensat Jr., 58, passed away December 29, 2015 in Clear Lake Shores, TX. 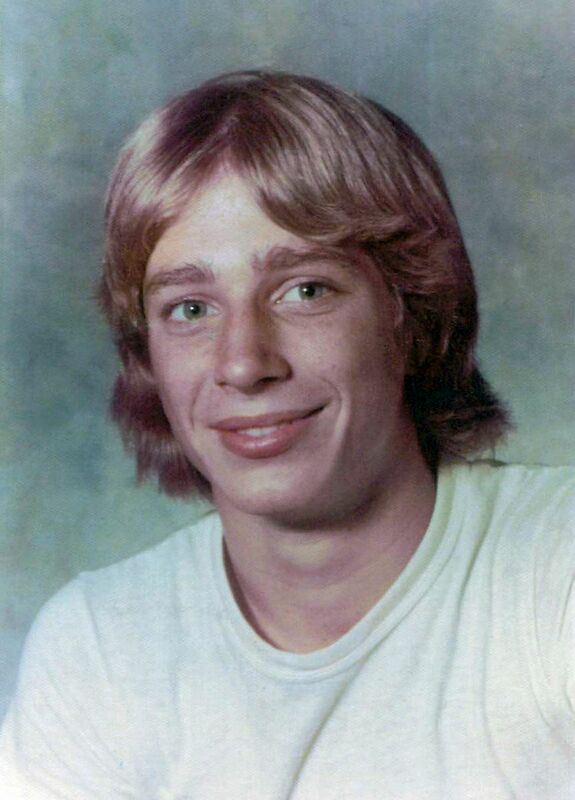 He was born August 15, 1957 in Texas City, TX to Leroy and Kathleen Sensat. He is survived by his daughter, Alexis Knape and husband Chad and son, Trey Sensat; grandson, Brody Knape; brothers and sisters, Paul Sensat and wife Becky, Kathy Sensat, Susan Sensat, Tommy Chambers, Joe Chambers, Judy Guidry and husband B-Ray along with numerous nieces, nephews, and friends. He is preceded in death by his parents, Leroy and Kathleen Sensat and sister, Pauline Sensat. Noopy lived life to the fullest. He loved fishing, the outdoors, and was always building or fixing things. He was always fun to be around, told random jokes and had a great sense of humor. He was such a loving father, brother, and friend and will be missed tremendously. The memorial service will be held on January 2, 2015 at 10 am at Carnes Funeral Home, 3100 Gulf Fwy, Texas City, TX. Memorial donations may be made to the Coastal Conservation Association of Texas.